'The Transporter' reboot marks Chabanol's first big-budget action film. The actor talks road rage, french drivers, and more all whilst driving a high-speed car. Yes – a high-speed car. 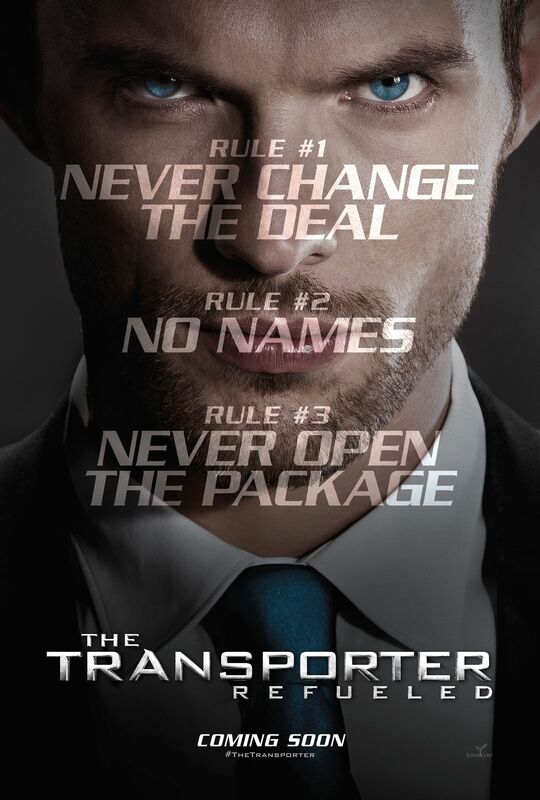 'The Transporter Refueled' opens September 4th. Plus a new poster for the high-octane thrill ride.